Whipton Lane Allotments Exeter is “The first Exeter Allotments to become Self Managed”. WLAA has been in existence for 40 years. All newly allocated plots at Whipton Lane Allotments tend to be half plots. You can book a visit or complete the application form. Take a closer look! 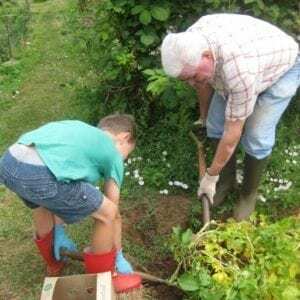 An allotment can be hard work, but it is also extremely rewarding and very enjoyable for the whole family. There have been allotments on our site for over 100 years. Our allotment site and much of the neighbouring land was originally orchards. The soil is a rich clay which is good for growing produce especially as many plots have been well dug and have been improved over the years. The site is owned by Exeter City Council but since 2016 it has been managed by the Whipton Lane Allotment Association (WLAA). All our tenants (or plot-holders) are now members of the WLAA. An allotment is an area of land for the use of growing fruit and vegetables. 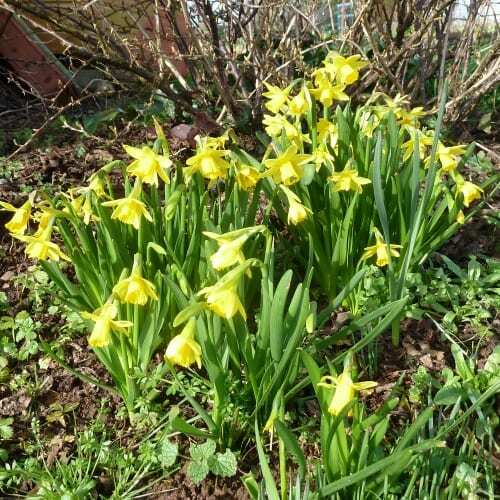 In some cases, our Rules allow for part of an allotment to be used for the growing of flowers and the keeping of chickens or bees but you need to notify a member of the commitee before introducing chickens or bees. An allotment is traditionally measured in rods – an old measurement dating back to Anglo-Saxon times. Most full size allotments are 10 rods in size. This is about 250 sq metres or about the size of a doubles tennis court. Many of the plots on our site have been split into two half plots to accommodate more people and to make it more manageable for new plotholders. If you are prepared to put in some consistent hard work, you may find that that this is a great hobby. We like to think of ourselves as a friendly group and you’ll certainly be in good company! 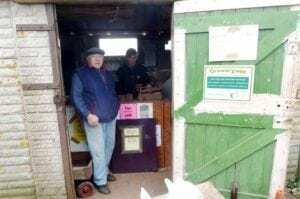 The Trading Hut is open on most Saturday and Sunday mornings from 10am to 12 noon, with other opening times subject to volunteers being available. Always on sale are are bags of compost and gardening essentials, with seasonal items such as seed potatoes, seeds and some plants available throughout the year. Check the News section and site noticeboards for special items and offers. Join us for social events. 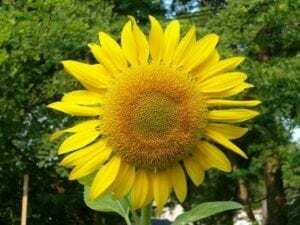 We run social events when we can and have, in the past, had scarecrow and tallest sunflower competitions. We are hoping to organise a seed swap soon. Guys, I don’t have an allotment but I would like to donate some fruit and veg trimmings if they can be used for Compost. Would you be interested? Whipton Lane Allotments Exeter updated their cover photo.